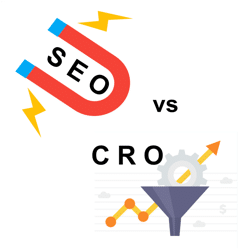 How much do you know about CRO and SEO? 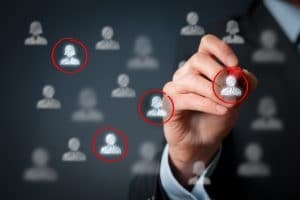 It’s frustrating to know that people are visiting your website but they’re not actually becoming customers. 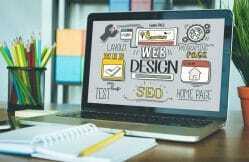 Getting the most out of your website is critical for any business today – especially any business that wants to grow. 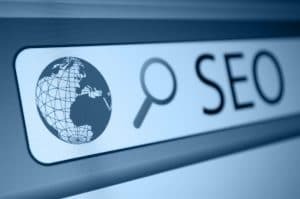 We all know about SEO – search engine optimisation – but how many of us have heard of CRO – conversion rate optimisation? 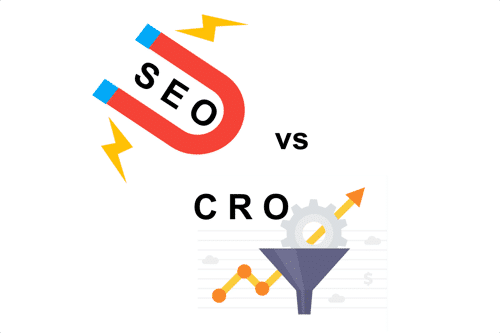 While SEO helps bring the pages of your website closer to the top in search engines like Google and drive more visitors to your website, CRO improves your website so it actually benefits your business by converting more of those visitors into customers. 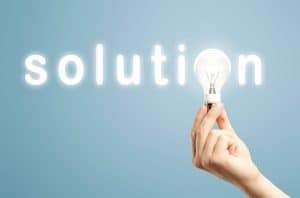 Sales optimisation is another term for CRO, where you give your customers what they need and THAT benefits your business. How does it work? 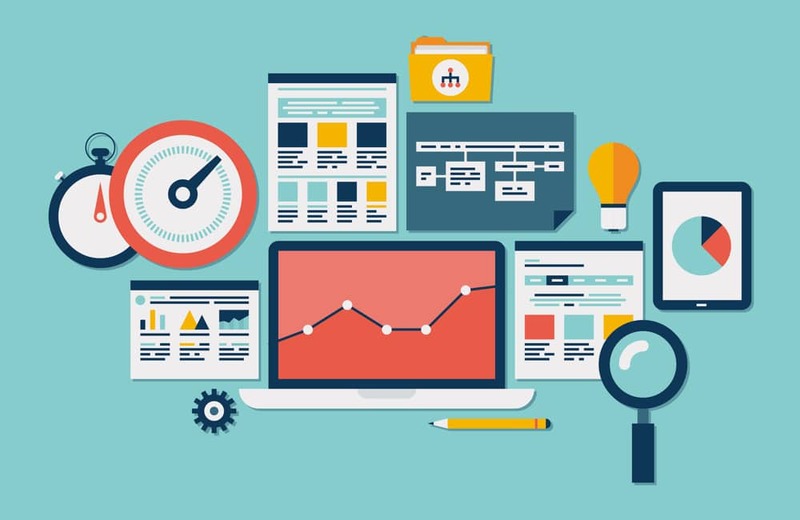 Unlike SEO, CRO focuses on the visitor experience. It optimises the customer journey to make it easier, allowing them to find what they’re looking for quickly and confidently. 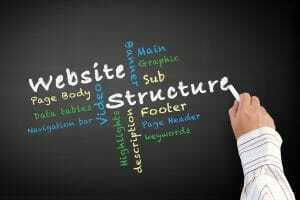 A site design can often be overly complicated or too minimalist. Both of these cause problems for customers who are time-poor or are looking to compare products and quickly as possible. 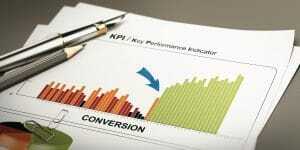 Conversion Rate Optimisation is all about reducing the noise and putting the visitor in control. With sales optimisation, product selection, comparison, shopping basket, registration and login processes are easier for your customer. 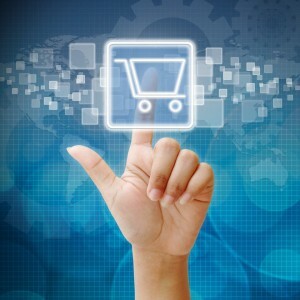 In essence, sales optimisation makes the whole experience of buying from you a pleasure. If there’s just one area on your site that you focus on it should be your checkout process. A small change here can have a big impact on your bottom line. 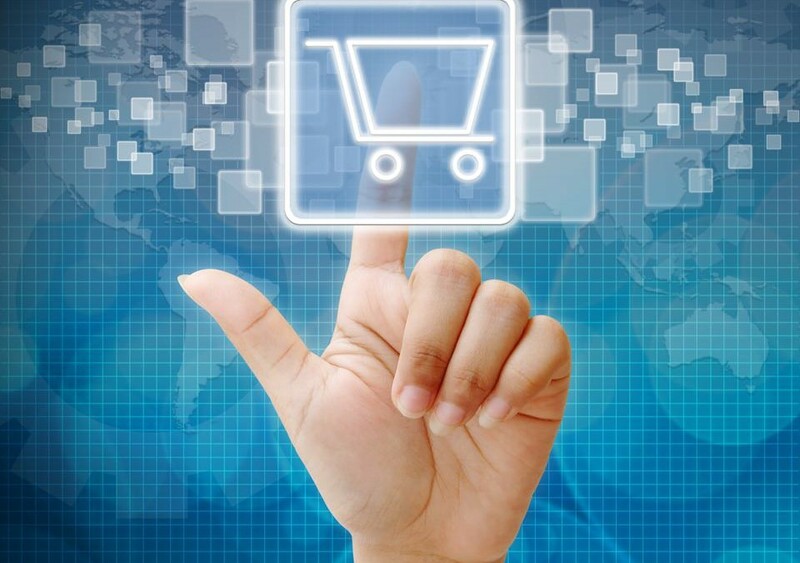 Focusing on optimising the shopping cart and checkout process is one of the quickest ways to increase revenues for your business. What if I don’t have a checkout process? Even if your website doesn’t sell things, improving the ease with which customers can input data on your site to enquire, apply for services or sign up to newsletters is an essential and fundamental area to improve your key performance indicators (KPIs). 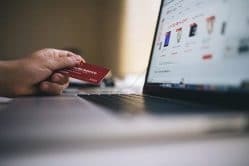 Having worked with many businesses over the years we’ve seen a wide range of mistakes that can seriously affect the performance of both your shopping cart widget* and the checkout process itself. *What’s a widget? – it’s the interactive element that both adds an item to the shopping basket when you click “Buy Now” and usually it sits as an icon in the fixed element at the top of the web page. For shopping cart widgets these issues range from bad widget design and placement, to poor or non-existent basket update advice as well as the loss of shopping cart items when users click the back button in the browser. 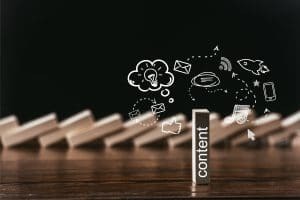 Do you recognise any of these issues on your site? How do I get help with these? 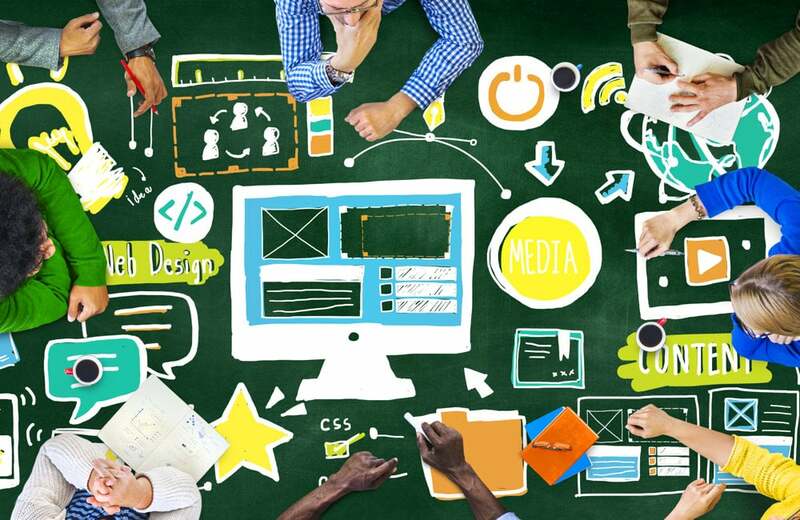 So you need to redesign your website, but who’s going to do it? 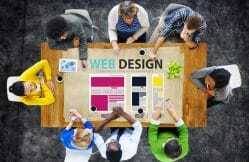 Choosing the right web design agency can be a daunting task. It’s an expensive investment, and getting it right is important. You’re about to trust a company you might not know with a significant amount of your hard earned cash hoping that they’ll redesign your website into a slick, efficient sales engine that customers love… Oh, and you also want it to drive fantastic sales growth too. Conversion rate optimisation (CRO) is a term used to describe the continual improvement of your website, and aims to drive more visitors into buying customers or to whatever your business goals are. Ok, so what’s “Sales Optimisation”?